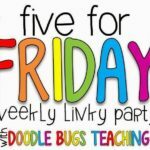 Hi Teacher Friends! I hope everyone had a fabulous Sunday. I spent my Sunday doing laundry (boring), unloading the dishwasher (boring), and grocery shopping (even more boring). I’m ready for a little fun this evening and thought I would share a Sample It Sunday edition with you this evening! 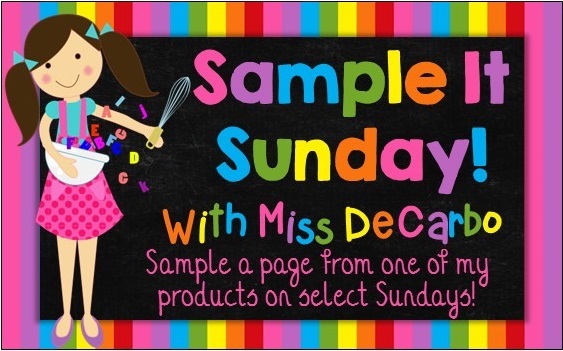 Sample It Sundays are days where I share a FREE sample of one of my products with you so that you can take a closer look at it and even try it out with your students! 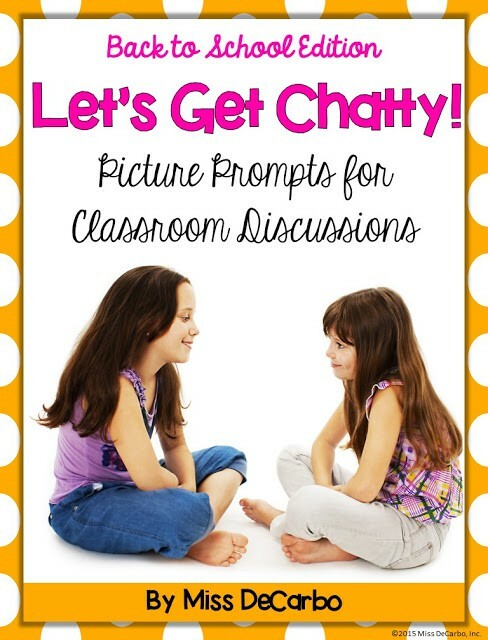 This little gem contains 20 picture prompts to spark classroom discussion for routines, procedures, and character building during those first few weeks of school. 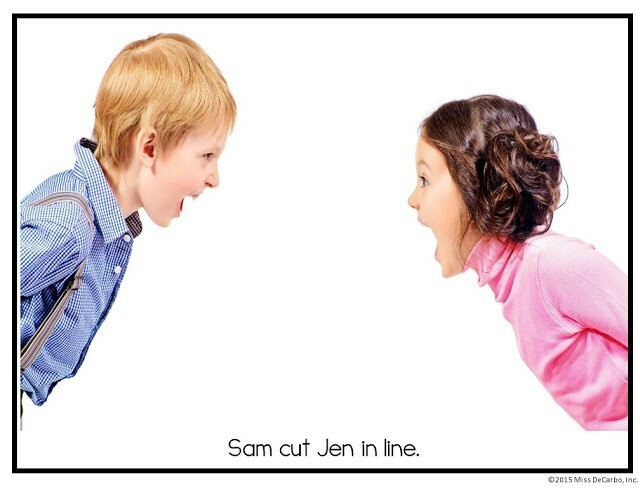 Of course, it would be great to use at any time of the year for reinforcement, procedure refreshers, and class meetings! 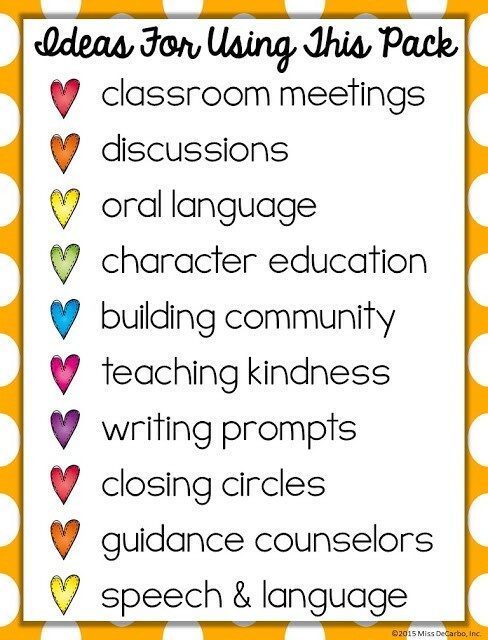 The goal of this pack is to integrate oral language skills into your “classroom family” while you discuss and teach important values such as kindness, respect, and responsibility. 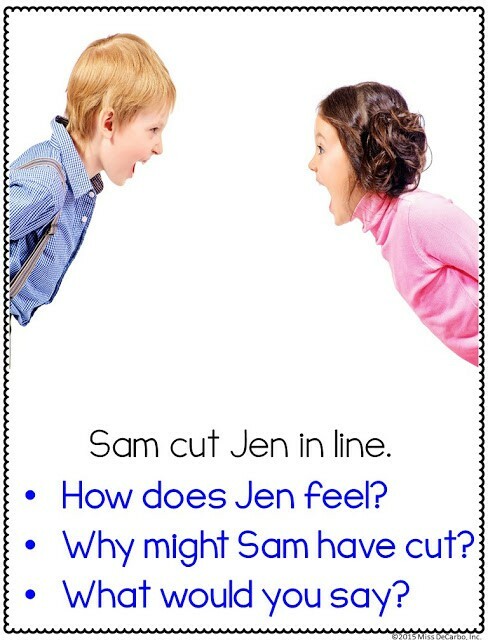 A poster that includes discussion questions is provided for teacher support, but you may also choose to display just the picture prompt and leave the discussion open-ended with your students. 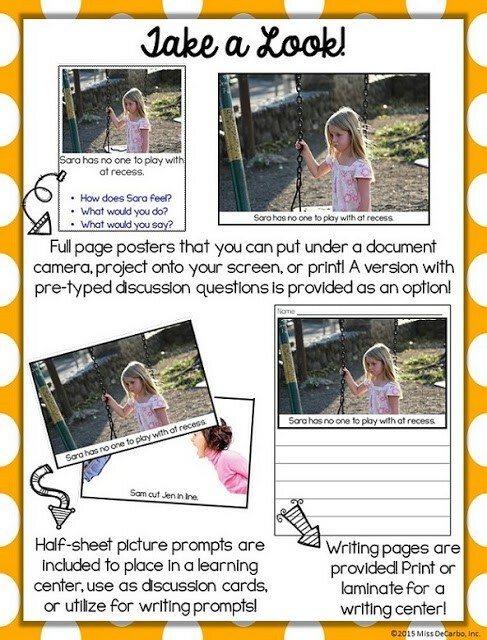 Half-page pictures are also provided to save ink or laminate and place within a literacy center or writing center! 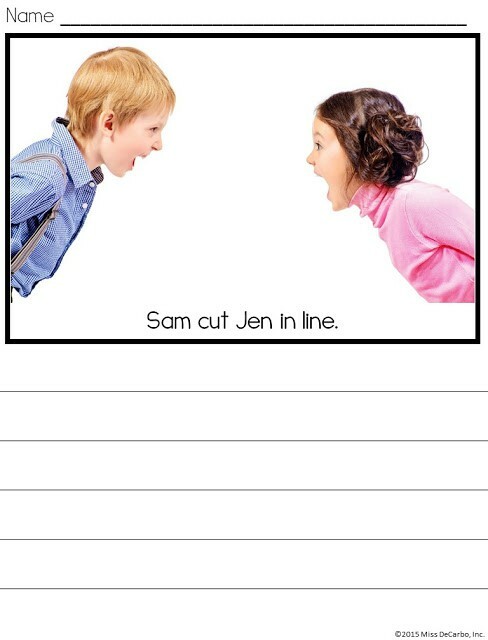 In addition, each picture comes with writing pages that the teacher can utilize as writing prompts if he or she wants! The possibilities are endless. 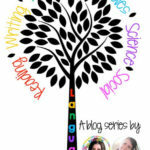 So….are you ready to download a FREEBIE picture prompt pack and try this out for yourself?! To get a free discussion poster, picture prompt, and writing page, click the picture below or click HERE to download it from Google Docs! 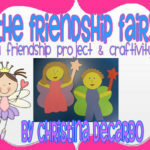 The Friendship Fairy Unit & Craftivity! 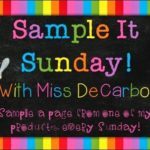 Sample It Sunday & Our First Week!